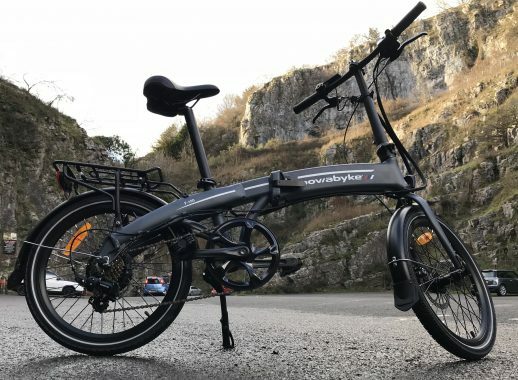 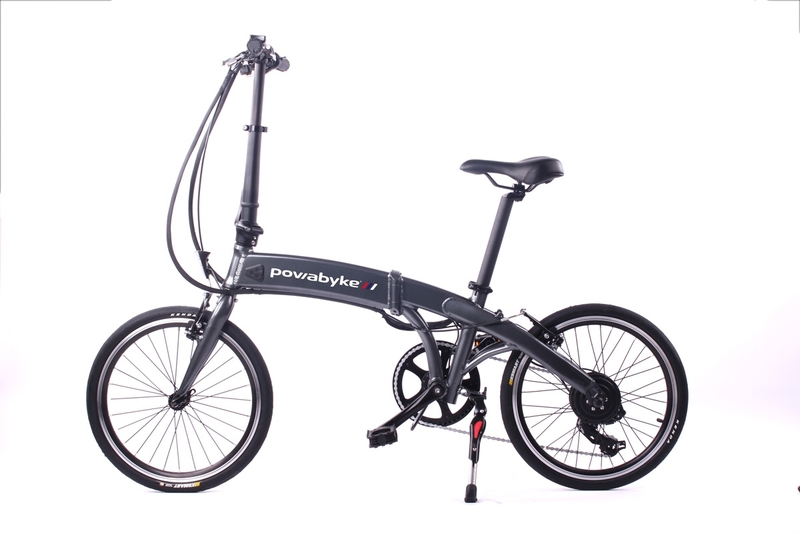 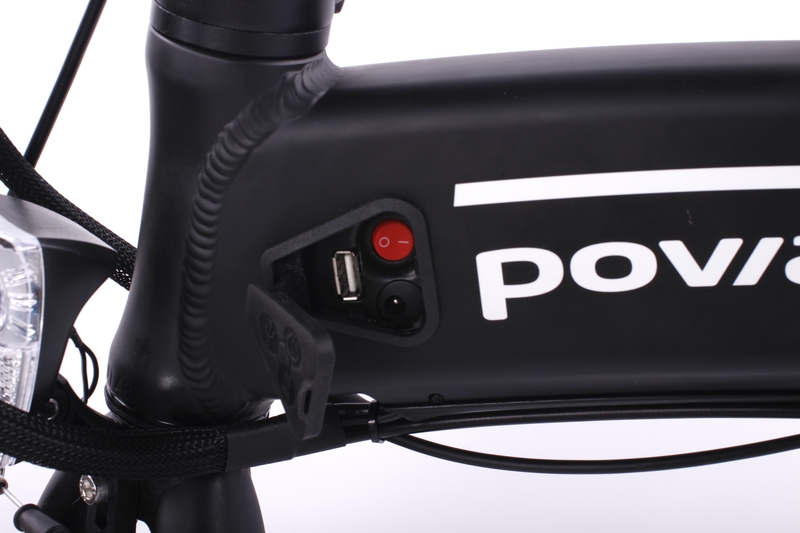 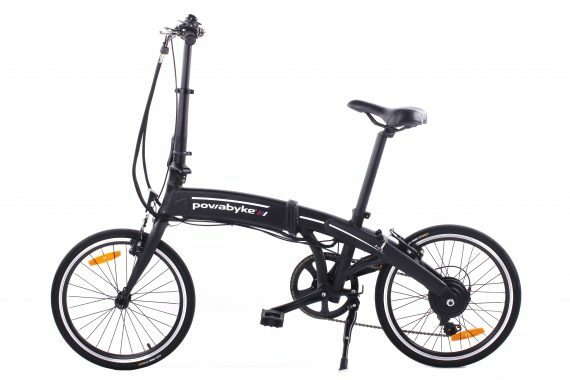 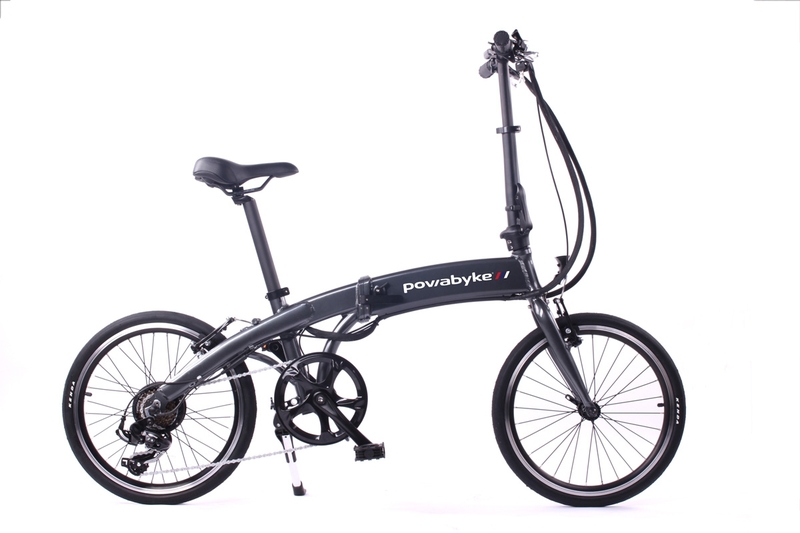 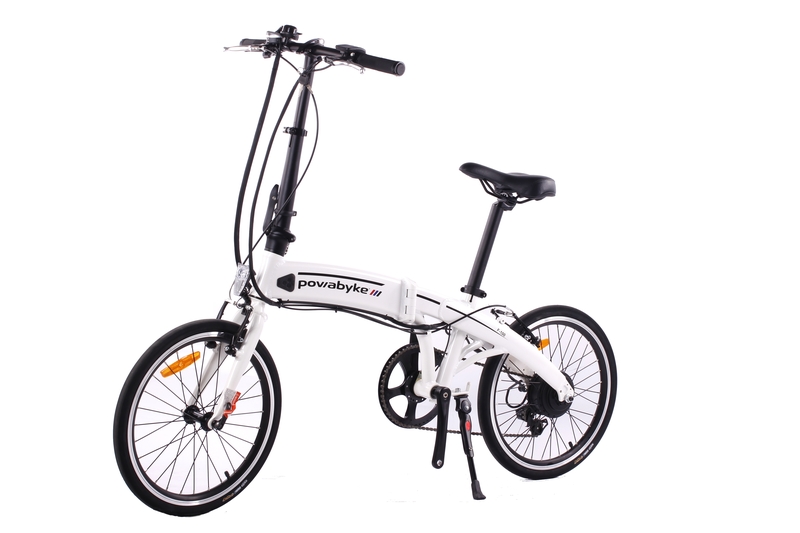 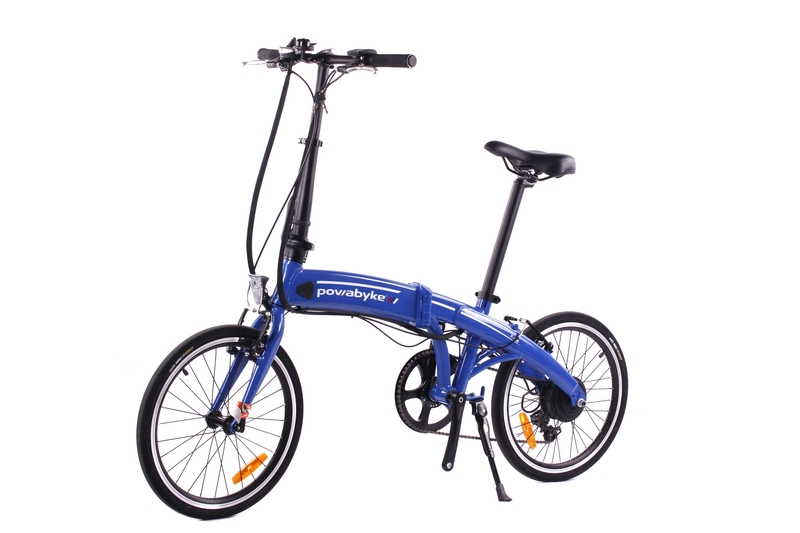 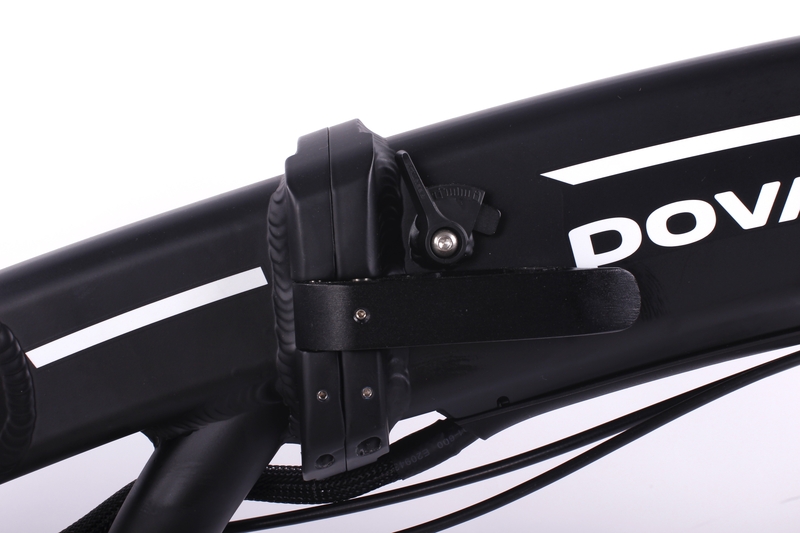 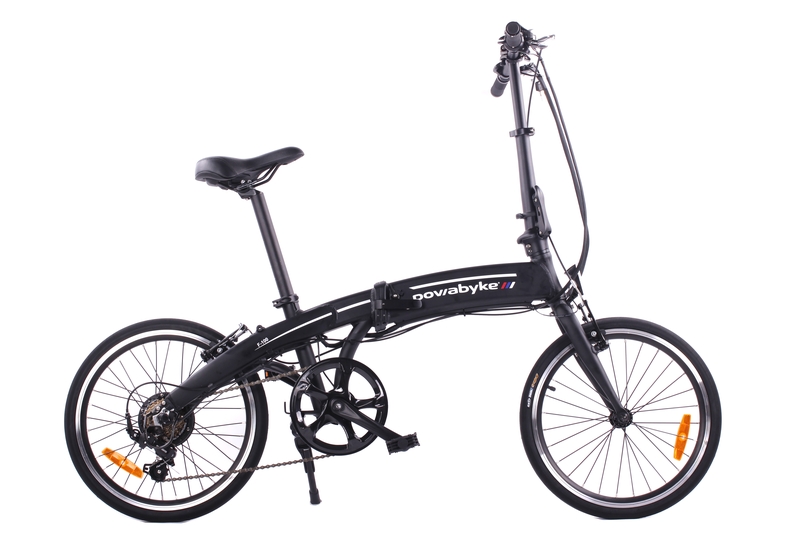 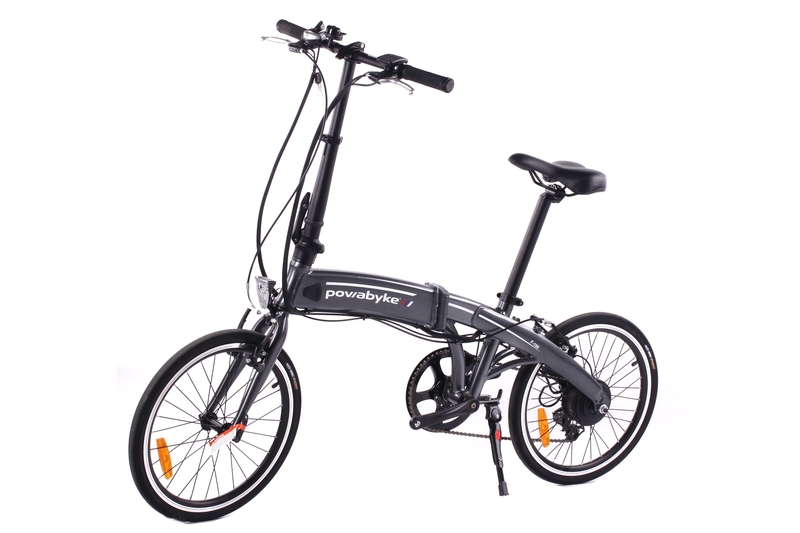 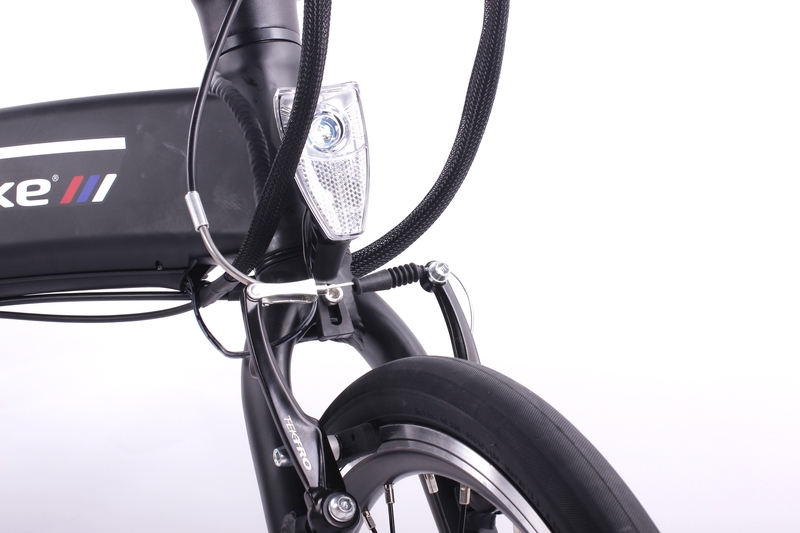 Introducing the Powabyke F100, the lightest bike in the Powabyke range weighing in at just 17kg. 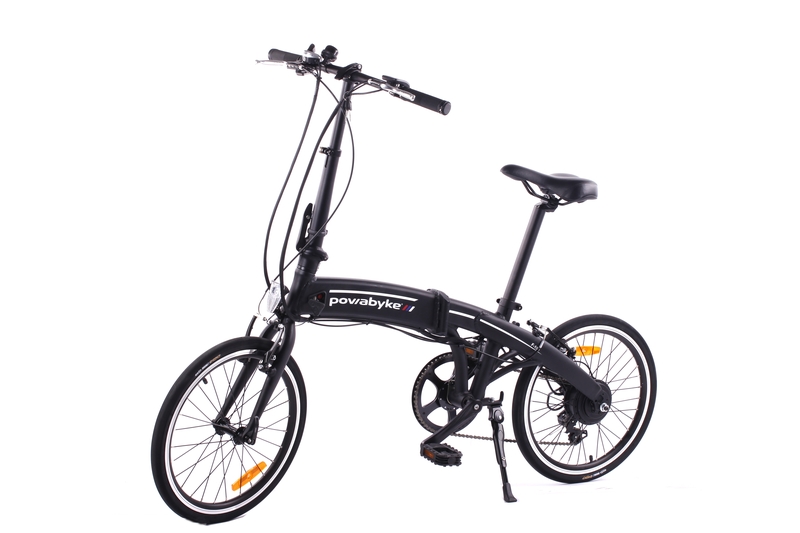 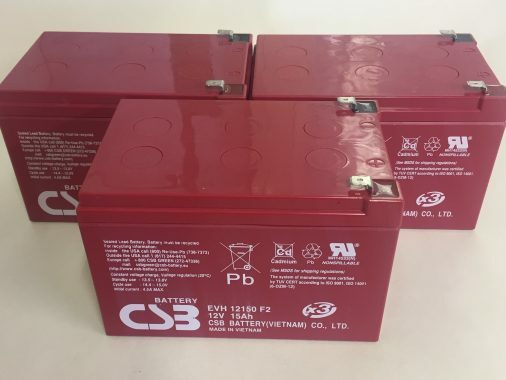 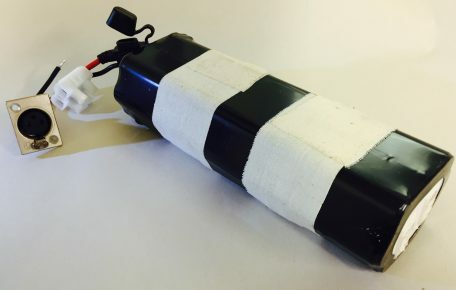 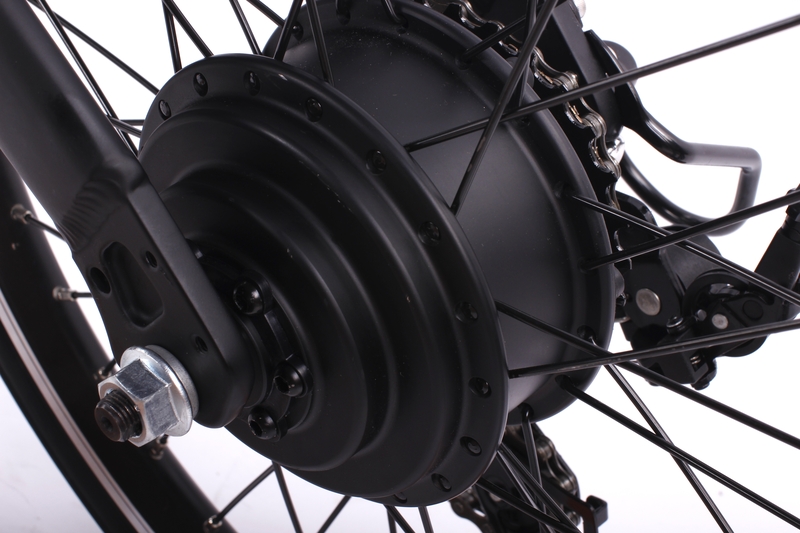 Ideal for users where space is at a premium, commuters, or caravan and motorhome users. 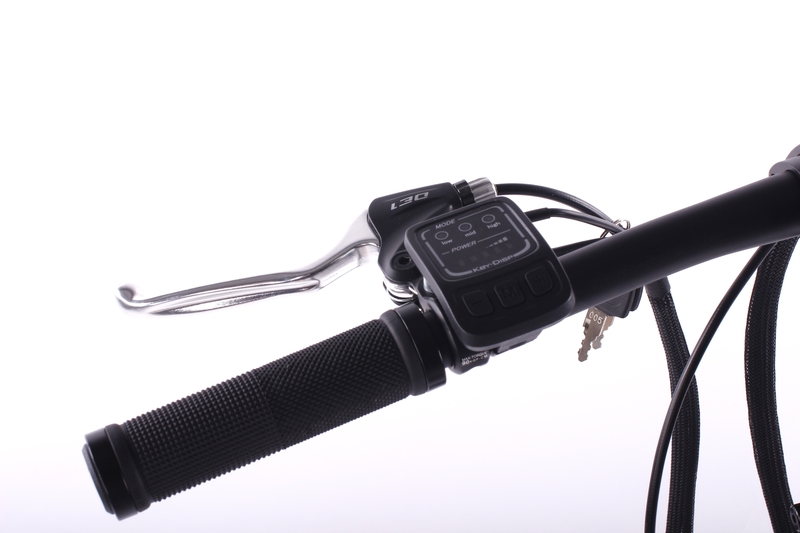 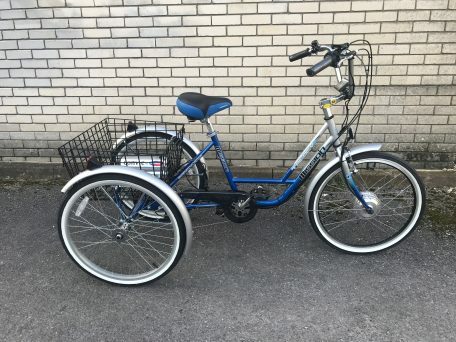 The F100 series are great for getting around in comfort and style!